Are You Using This Key Marketing Resource for Your Fitness Business? Among the best marketing tools at your disposal are your current members. 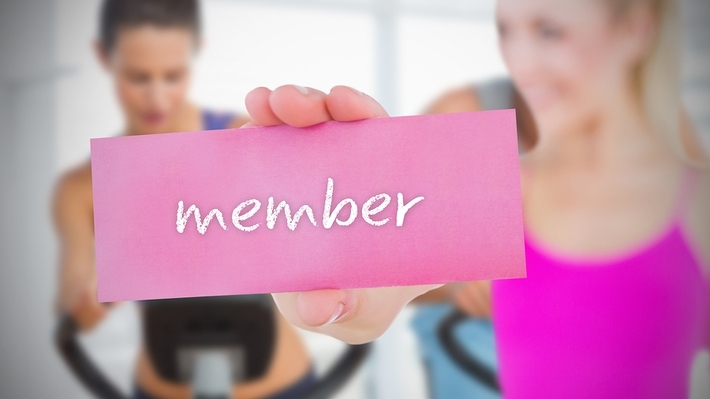 How can you encourage current members to market for your fitness business? 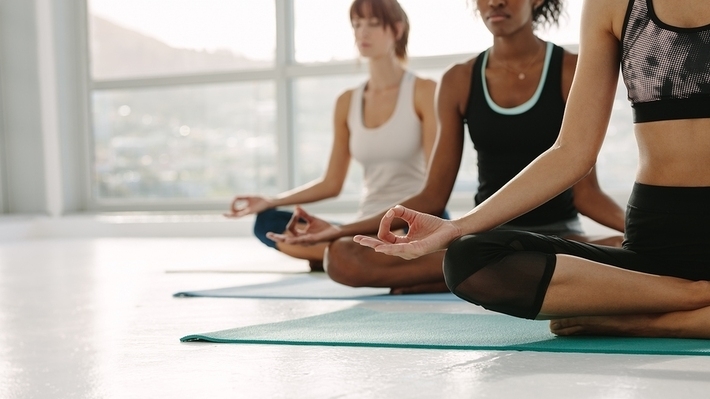 Fitness businesses don't just support physical fitness; they also boost mental health and overall well-being. Learn more about why it matters, and what your gym or health club can do to better support your members. 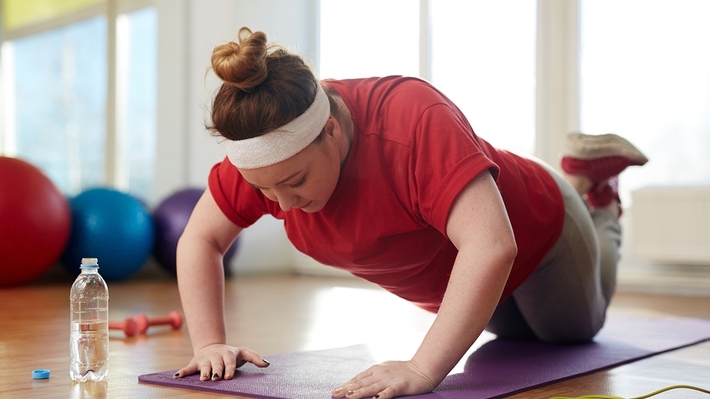 As the country’s collective weight increases, so do the problems associated with an obese population. But there is good news, however: Health clubs are uniquely positioned to help reverse the trend. Member Appreciation: Are Your Members Feeling the Love? Saying "thank you" is just the start when it comes to truly showing your gratitude to your fitness business members. Here's what all club owners and managers need to know about the art of member appreciation. 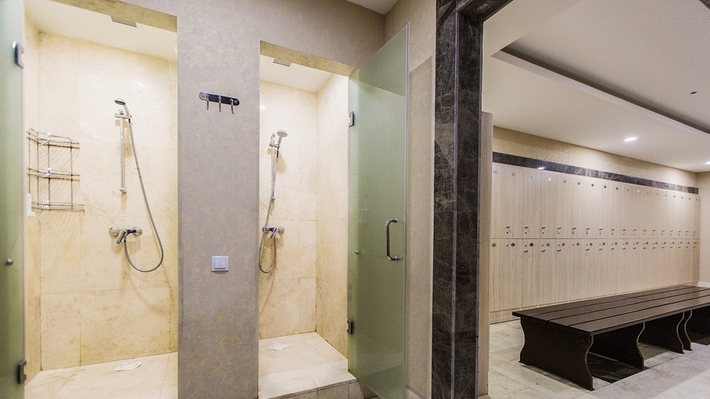 Luxurious locker rooms aren't just for high-end fitness boutiques. Learn how updating your locker room can be an invaluable member retention and recruitment strategy. What Workouts Do Members Want in 2019? 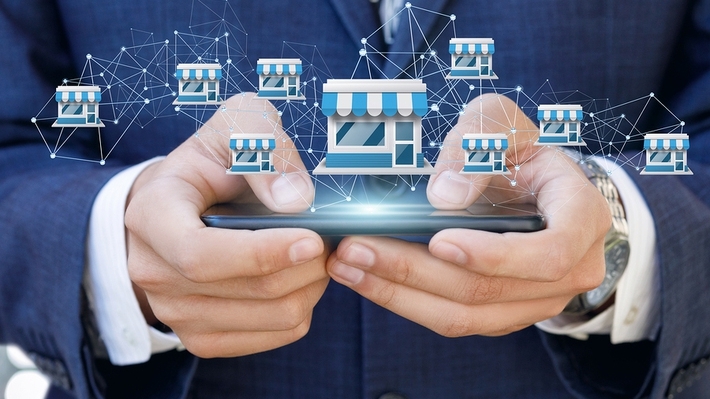 Understanding what trends are coming next can help fitness businesses implement programming aimed directly at boosting member recruitment and retention in 2019. 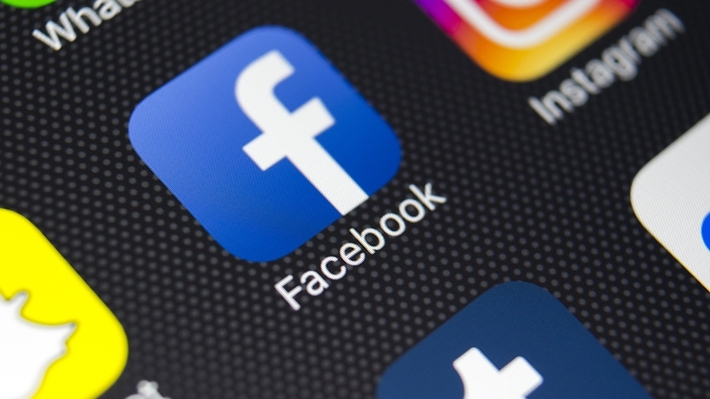 Learn how to maximize Facebook to improve your fitness business marketing strategy. 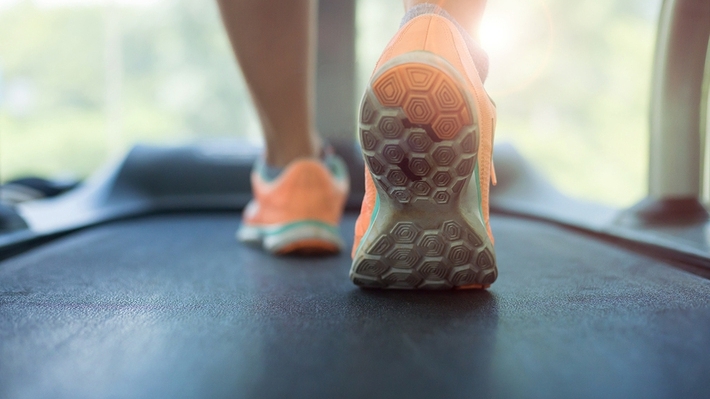 Should You Franchise Your Fitness Business? 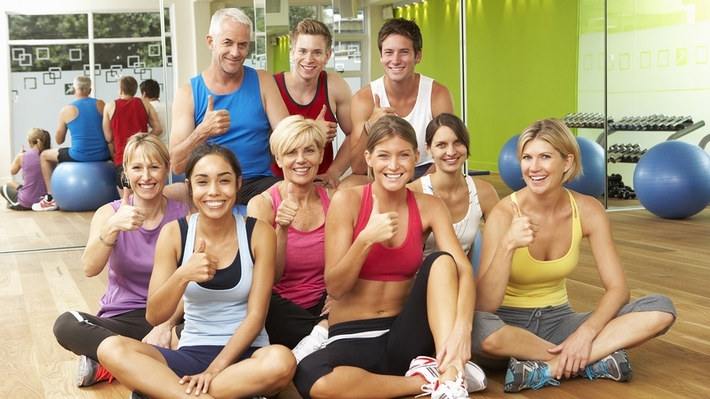 Wondering whether your fitness business will flop or flourish as a franchise? This piece takes a closer look at the realities of franchising a fitness business. 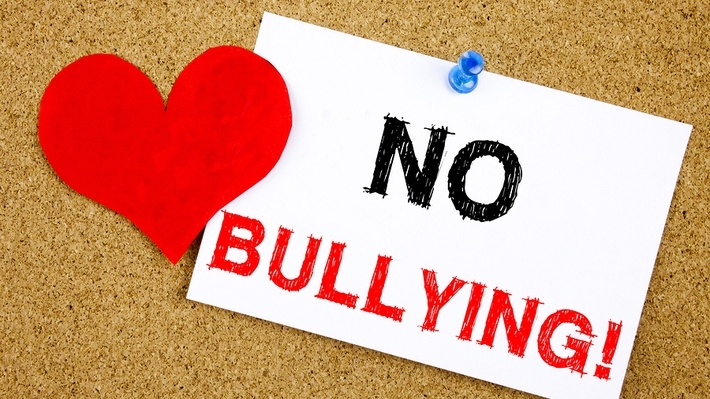 Learn how to stop bullying in its tracks and make your fitness business a haven for all.